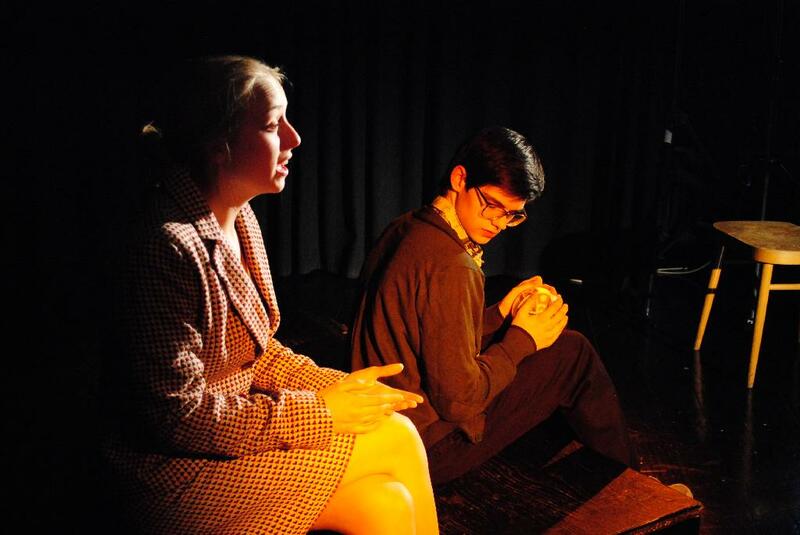 Central Youth Theatre (CYT) has been operating for 31yrs providing unique and diverse opportunties for young people aged between 8-25yrs, developing young people’s skills in all aspects of the creative arts – as performers, writers, designers, technicians, and managers. 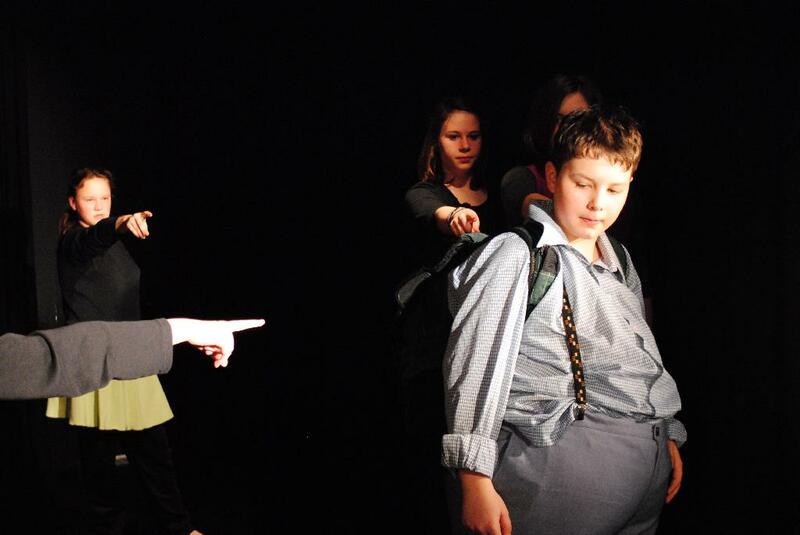 We aim to widen young people’s knowledge and interest in devising, new writing, classic texts, contemporary work and European theatre & styles. 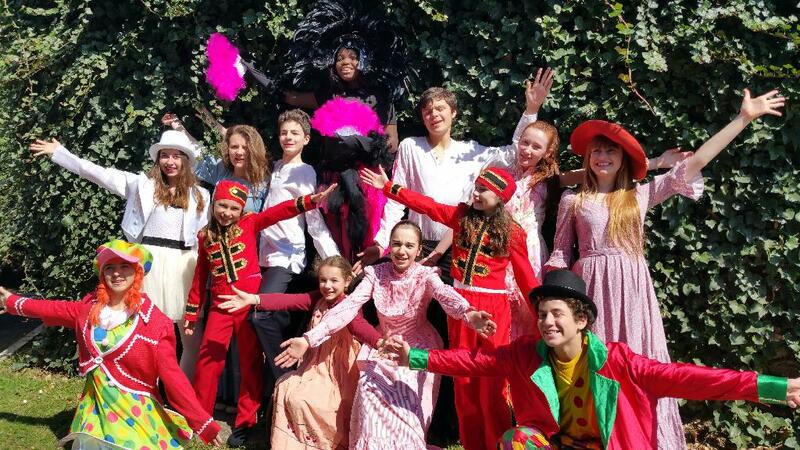 it is the troop which allows 395 children, teenagers and adults to work the theater, the singing(song) and the dance.This group includes a child, teenagers and two adults who repeat every week to play in hospitals, schools, theaters and festivals in Europ. Last october, we was in Germany, Dusseldörf and Koln. An Pauls Schule regiert der Terror. Und der Terror hat einen Namen: Roth. Er und seine Gang demütigen, erpressen, prügeln. Auch Paul ist täglich Opfer ihrer Schikanen. Als Roth jedoch eines Tages auf ihn zugeht, glaubt Paul endlich seine Anerkennung gewonnen zu haben. Er führt Roths Auftrag aus, wenn auch mit großem Unbehagen. Sein Gefühl täuscht ihn nicht: Was er dem Anführer der verfeindeten Schule überbringt, ist eine Kriegserklärung und der Tag endet mit dem Tod eines Schülers. 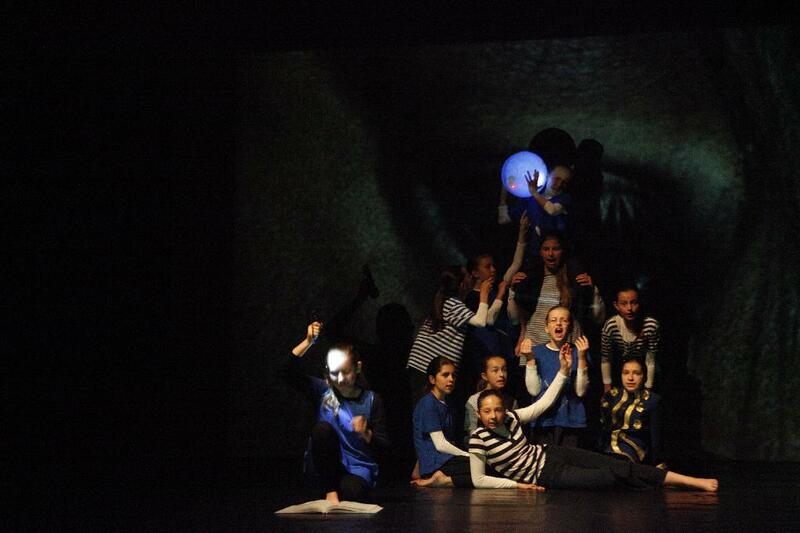 Theatre ”Saula“ consists of 90 young people who love theatre, give sense to their leisure time by means of theatrical art. During 20 years of its activity the theatre has shown 34 performances and poetical compositions. 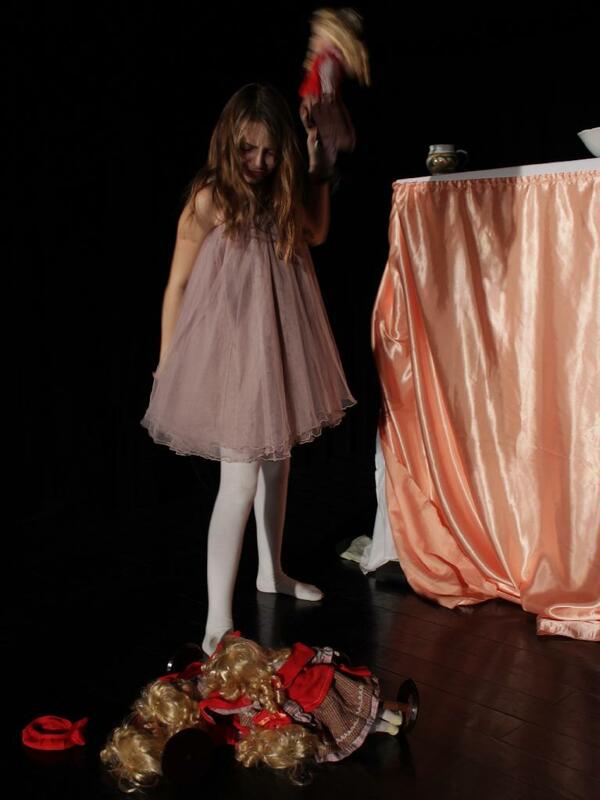 Every second year international children and youth theater festival-workshop “Little Melpomene“ takes place in Plunge. 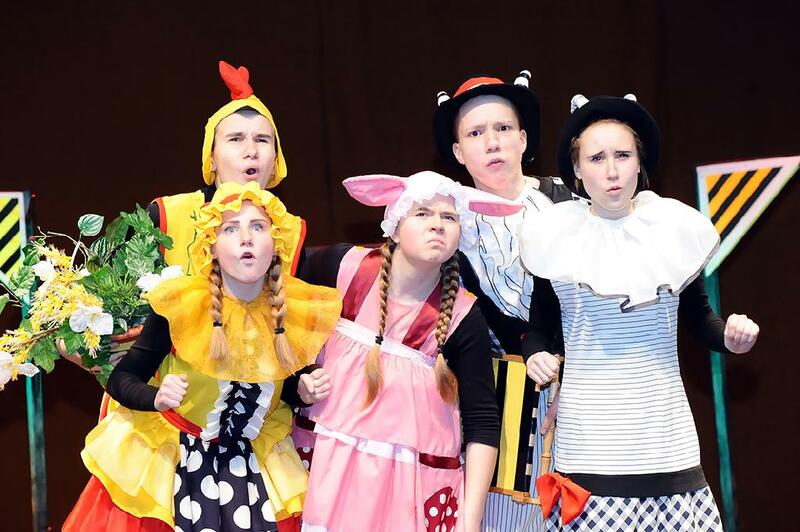 Under the initiative of the actors and directors of the theater cultural educational projects take place in Plunge: “Open Theater 24“, “Open Theater: Children of the Wind“ , “Teatr Artas“, “Childish Theater Spring“, “We Are Similar – We Want To Be Together“. Theater “Saula“ was laureate of nominations ”Aukso paukštė“(‘Golden bird‘), “Tegyvuoja Teatras”(”Long Live the Theater”) , 7 times it has been laureate of the national theater festival “Šimtakojis“ (“Centipede“), 3 times it has been chosen to participate in the World Children‘s Theater Festival-Forum, it was awarded the nomination “Tegyvuoja Teatras”(“Long Live the Theater”) for the best children performance by Lithuanian Folk Culture Center. 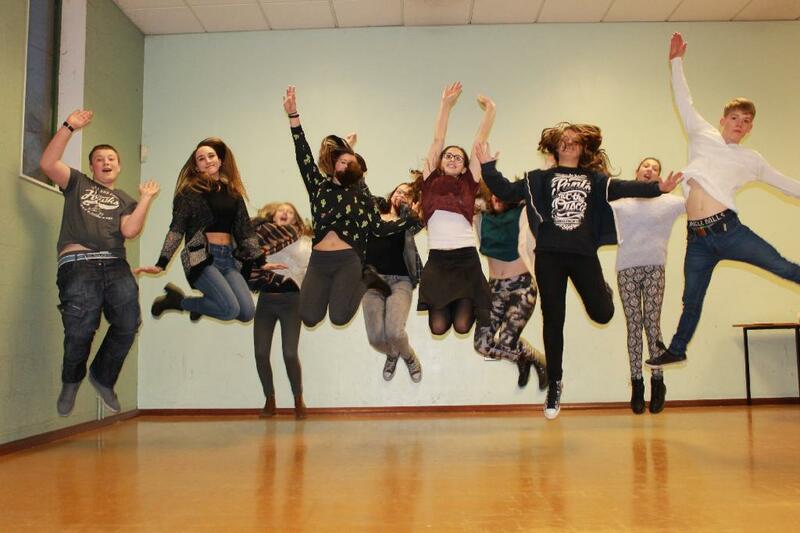 The theater showed performances in Poland, Czech Republic, Latvia, Belarus, Russia, Germany and Belgium. Malá Stela nemá kamarátov a preto sa utieka do sveta kníh. Tam objaví svoju vysnívanú krajinu. Na ceste do nej ju sprevádza Jonathan, ktorý tiež hľadá... Na spoločnom putovaní prechádzajú krajinou malých zlostných ľudí, svetom ľahostajných dospelých, zažijú prenasledovanie pirátov... Bez prekonania prekážok sa však nedostanú do vysnívanej krajiny čistoty a imaginácie. The group was founded in 1989 of Doris Janser and consists of up to 60 children and youngsters from the age of 4 up to the age of 25. The group already took part on various international festivals all over the world. 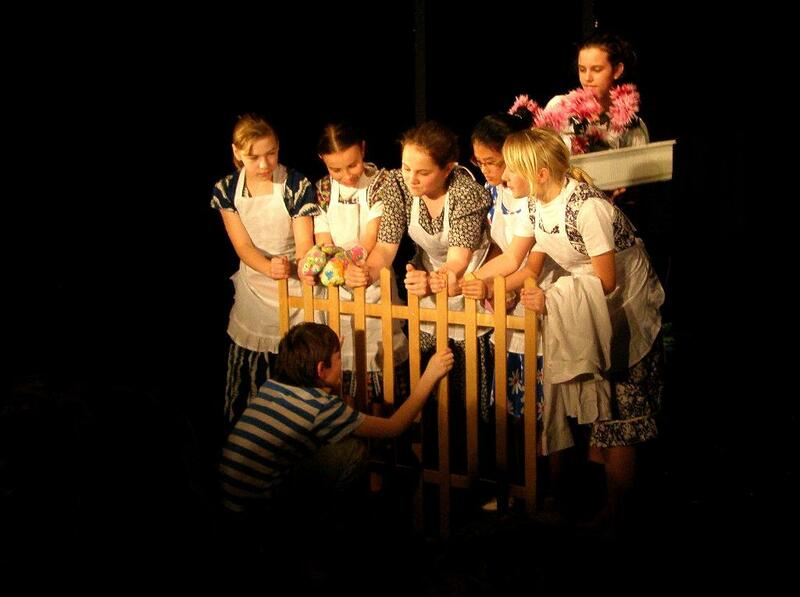 The children are working in different groups which train and rehearse three hours a week. The lead was with Doris Janser until July 2014 when she sadly passed away just days before her 5th International Children Theatre Festival. Now her children took over. The name of the theater company BaF was using years ago by one class of students in Elementary School of Arts Prague - Biskupska. With time different classes were inventing different sophisticated names and their members were moving between them. In the end no one really knew what group was actually playing. The only thing that stayed same was the name "BaF". All the members whether past or present have the same backstage stories and the main idea that nothing is ever as it seems. Soubor působí na divadelní scéně od roku 1994. Pravidelně se účastní přehlídek v ČR i v zahraničí OSTROV HOP-HOP I.
skupina ve věku cca 12-13 let navštěvuje literárně dramatický obor Základní umělecké školy Ostrov osmým rokem. Za tuto dobu mají někteří za sebou společné drobné dramatické výstupy: Paleček a jeho kamarádi /2009/, Jak stařeček měnil až vyměnil /2010/, Jé je co tu je /2011/, představení Pošťácká pohádka /2012/, Kamehameha /2013/, individuální dramatické výstupy /monolog, dialog/ a všichni pak práci na přednesových textech HOP-HOP II. Skupina ve věku 18 let a výše navštěvují LDO třináctým rokem. Za tuto dobu mají na svém kontě 21 premiér, z toho 14 představení a 7 pořadů individuálních výstupů. Svá představení odehrála na mezinárodních festivalech a v zapojení se do mezinárodních projektů Pohádka 2008 a Everybody dance now 2011.